I won’t lie to you: my life revolves around my dog. I tell myself that most single people without children who own pets are obsessed with them, but I may be more than others. 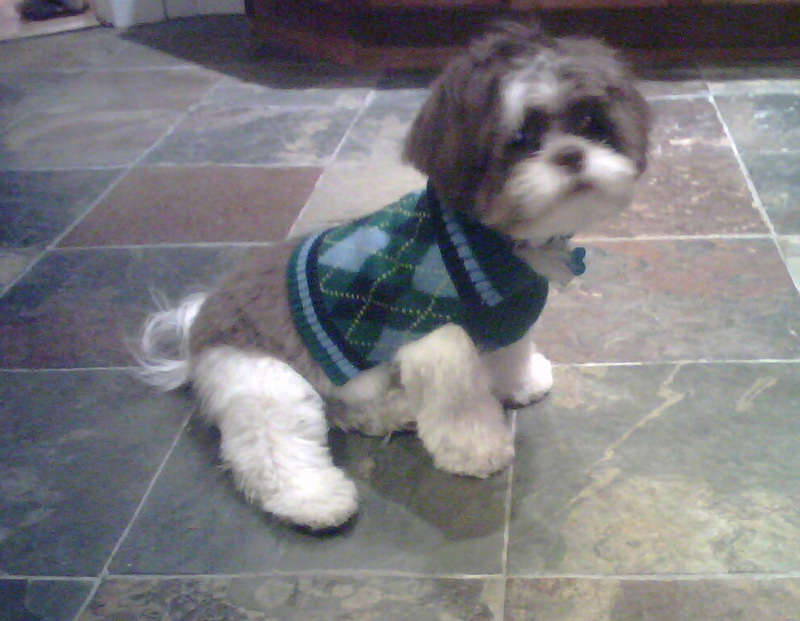 I have a three and a half year old shih tzu named Teddy Roosevelt, and he is. awesome. 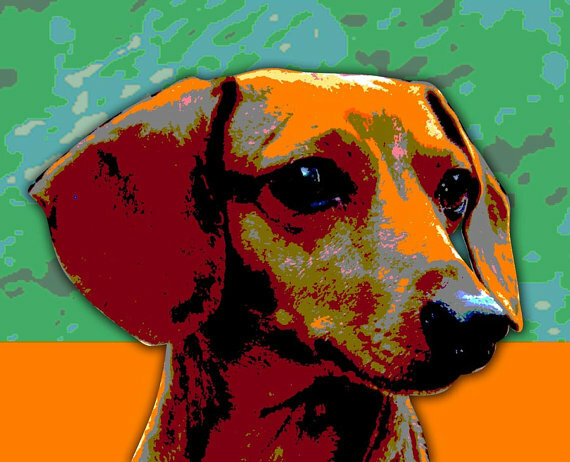 Which is why I was psyched when I realized how many artists on Etsy are willing to do custom prints of your dog, like the pop art print below, produced by this shop. The next gift-giving event in my future is my birthday in the fall, but you can bet this will be on the top of my wish list! The positive: I have eight months to pick my favorite photo of the pup! 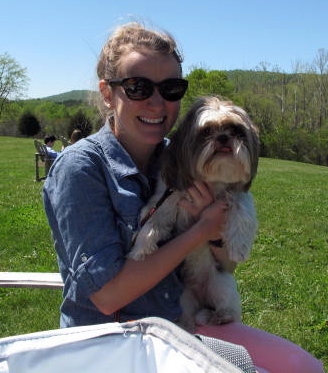 I live in northwest Washington, D.C. with my shih tzu and fiancé. I teach preschool and have an obsessive need to plan everything. Consider this site my anxiety-provoking to-do-list. Follow me on Pinterest and Twitter.